You may have recently seen my spring garden inspiration post where I wrote about the things I'd love to have this spring if we had our own garden.Having a garden that would be suitable for the whole family is important to us and its something that once we have our own place with a garden we have many ideas for. 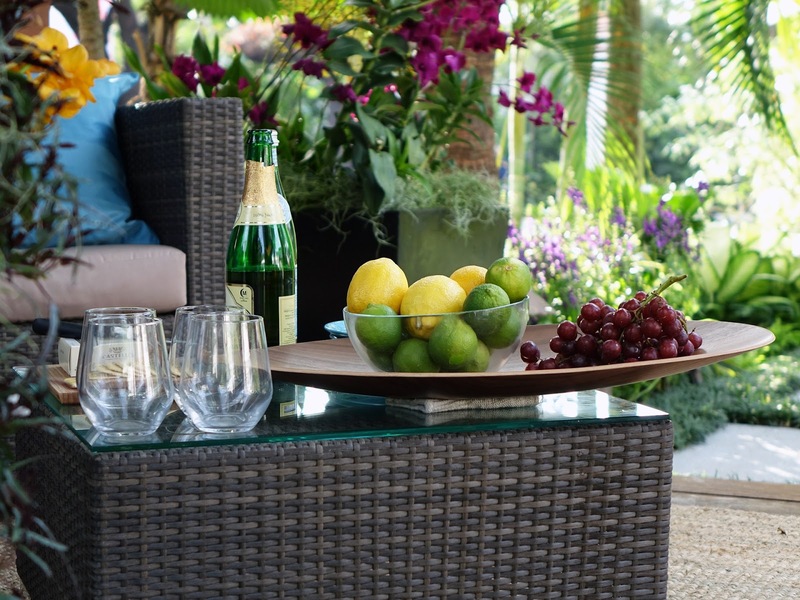 For us a good dining set is important to make the most of the lovely weather in the summer. We would make the most of dining alfresco by eating most meals outside, having picnics and BBQ's too. I love the rattan dining sets from Fishpools as they are such great quality and of course the style is right up my street. We would love an area of a garden that is a play area for things such as a swing and slide set, swimming pool etc. This would be so that Blake could make the most of being outdoors especially in the warmer months. 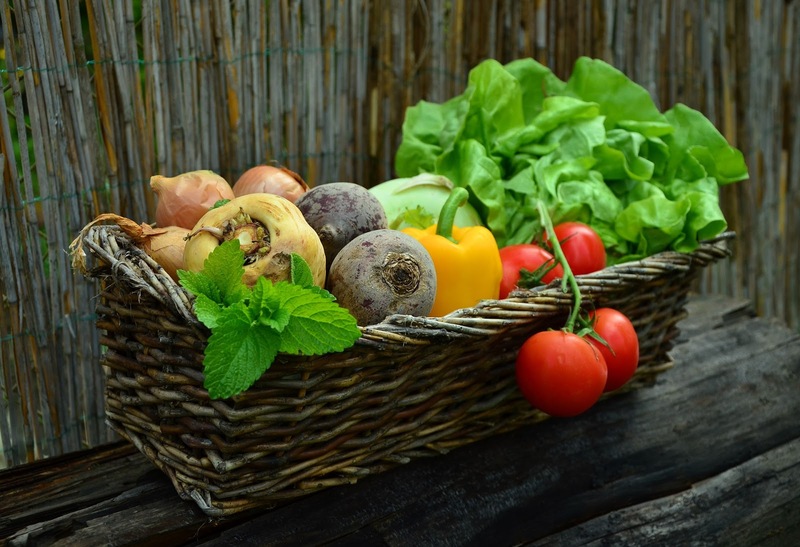 Having areas of the garden for plants to care for and for us to be able to grow our own fruit and veg is something for us that we would love to do. With Stuart being more into the idea of gardening and growing our own fruit and veg I came across some garden protective clothing from Engelbert Strauss that will be ideal for him to get out in the garden come rain or shine. Engelbert Strauss specialise in protective clothing for all situations especially for gardening, meaning that they are ideal brand hence why I'd choose them. As Blake gets older it would be great for him to get into gardening too and a fab way for him to start learning about plants etc in all types of weather. Lanterns with pillar candles and/or solar powered lights would be perfect for the evenings to bring a romantic atmosphere to the garden when your child/ren are in bed. There are also so many different garden ornaments and decor items such as wind chimes that can really bring your garden to life. If you have quite a few toys and or items for the garden than a shed is ideal for keeping toys, garden furniture and tools away. Not only as a safety measure for when the children are out but also for keeping items locked up so less likely the risk burglary. It would be really nice in the summer time to have a Gazebo up in the garden. My parents used to have one up in their garden when my sister and I were children. It's ideal for having a shaded area in the garden during the hot months. I am so looking forward to summer so we can spend time in the garden. We need new table and chair.